A run of tour dates that will see Peter Pepper hit the road with Mindless Self Indulgence (MSI) as direct support this spring have recently been announced. Get the low down and tickets here! Don’t miss limited time engagement! Drag your lamest friends along and expose them to your inner weirdness! 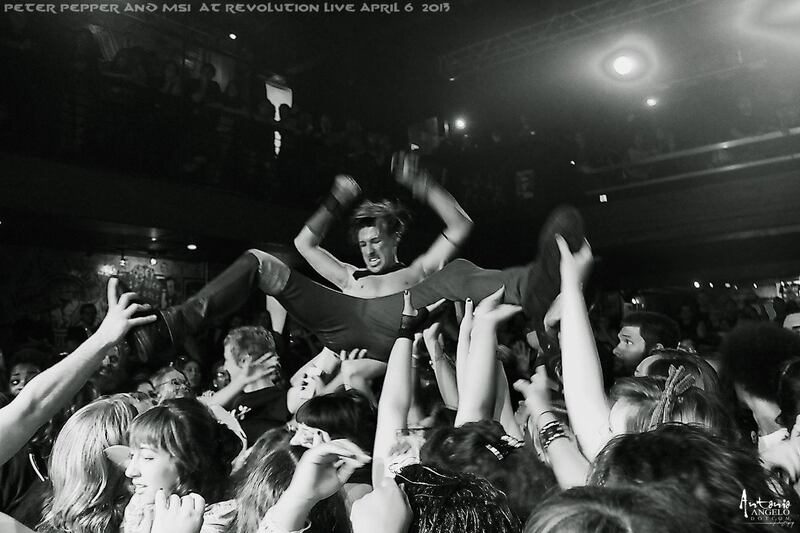 This entry was posted in Adventure, Adventure Punk, Music, Peter Pepper, Press Release, Tour Dates and tagged #AdventurePunk, Adventure Punk, Mindless Self Indulgence, MSI, Music, Peter Pepper, Shows, Tour. Bookmark the permalink. Where is your sidekick Benny ?